Eat More Fat & Get Thin. Can This Really Work? During a recent talk between the ten-time, best selling Author, Dr. Mark Hyman and Marc David of The Eating & Psychology Institute, they shared the latest research and discoveries on why we should eat more of the right fats to lose weight and feel healthier. When you listen to this lively and edgy conversation, you will see that it is about time people have an open mind to the concept of losing weight and getting healthier by eating more of the right fat. The concept of the low fat craze of the 80’s and beyond has brought new scientific evidence that we should throw that thinking out the window. There is now a whole new paradigm shift around this approach to nutrition. Dr. Hyman is a physician, and an internationally recognized leader, speaker, educator, and advocate in natural and functional medicine. 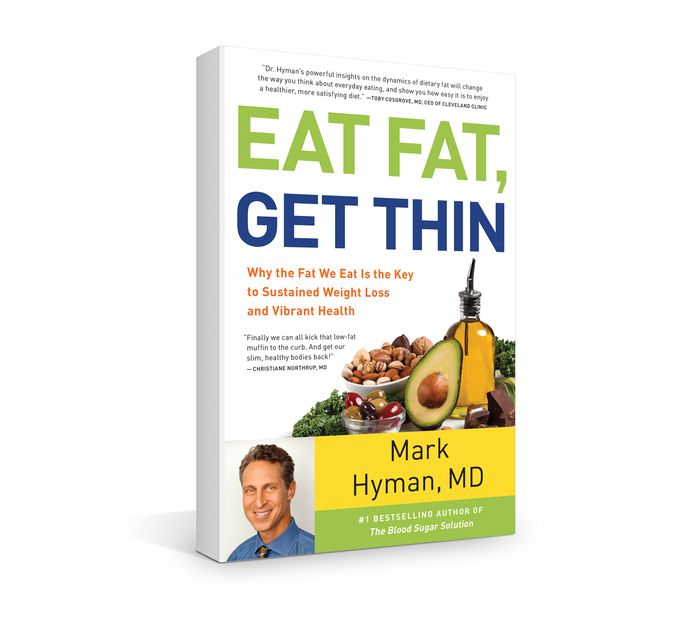 Dr. Hyman’s latest breakthrough book is Eat Fat, Get Thin. The book features a revolutionary new diet program based on the latest science showing the importance of fat in weight loss and in overall health. As a society, we have long been told that fat makes us fat, contributes to heart disease, and generally erodes our health. Now, a growing body of research is debunking our fat-phobia, revealing the immense health and weight-loss benefits of a high-fat diet rich in eggs, nuts, oils, avocados, and other healthy foods. 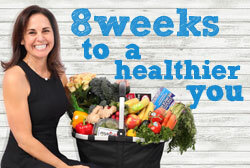 The book includes practical tools, meal plans, recipes, and shopping lists, as well as step-by-step, easy-to-follow advice. Eat Fat, Get Thin is a cutting edge way to lose weight, prevent disease, and feel your best.